ICHOM is delighted to announce that we are currently recruiting sites interested in participating in our Cleft Lip and Palate (CLP) GLOBAL BENCHMARKING PILOT. Create a community of CLP providers to enable data comparisons and best practice sharing. Optimize the ICHOM CLP Standard Set for data collection. Collect and centralise health-outcomes data for CLP-patients based on the ICHOM CLP-Standard Set. Please note that there is no fee or chargeto enter as a participant unit for the CLP – GLOBAL BENCHMARKING PILOT. Finally, we would like to thank our sponsors for this project: Boston’s Children Hospital and Erasmus MC. 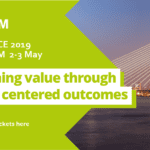 We are still looking for sponsors to move this project forwards and support its long-term sustainability, so please contact us a.delatorre@ichom.orgif you would like to become a sponsor. 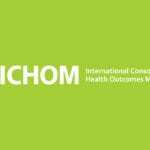 Once work is finished, ICHOM’s Standard Sets are published on its web site for all to see and benefit. 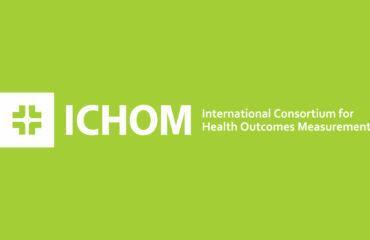 ICHOM has now published 24 Standard Sets covering more than 50% of the global disease burden.